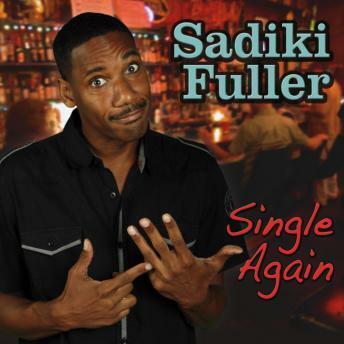 Sadiki's Comedy speaks of love, life and the relationships therein. Sadiki Fuller is a star on the rise. His uniquely honest commentary and energetic yet witty performances have quickly earned him praise from peers and critics alike. A fresh energetic comedian with the throwback sensibilities of old school comedian, Sadiki has emerged as a popular yet proven circuit veteran.